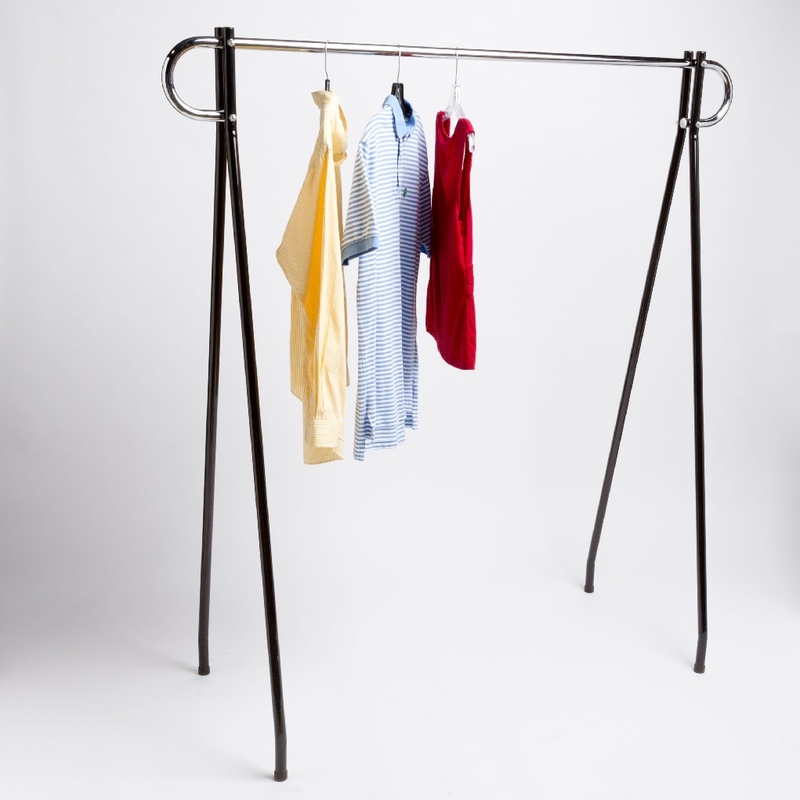 The Collapsible Single Clothes Rack is perfect portable rack, sturdy yet collapsible. 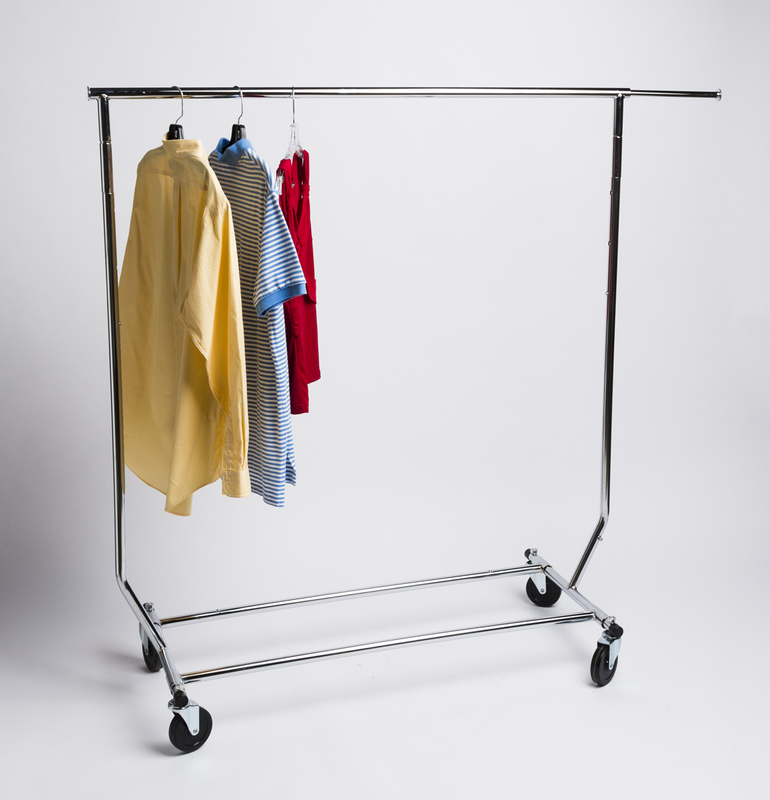 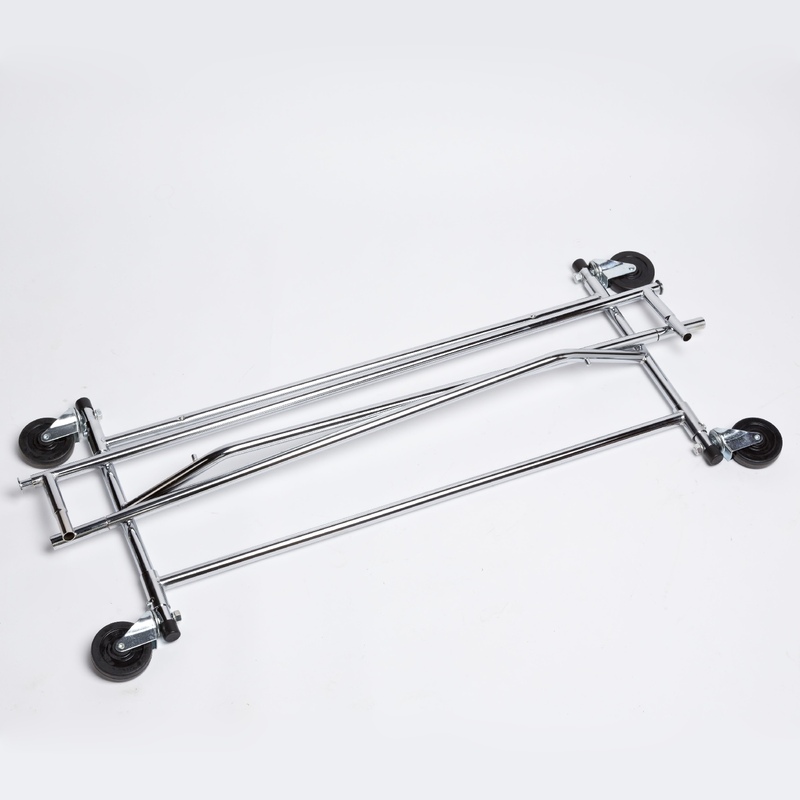 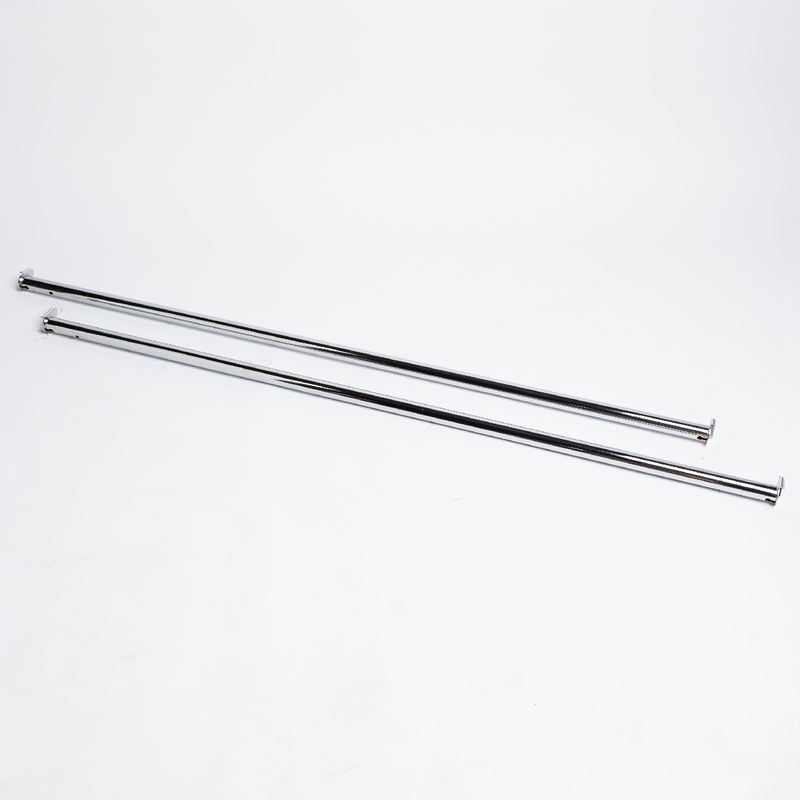 This rolling rack sets up quickly when needed while folding virtually flat when not in use. 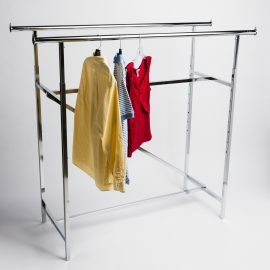 Commercial grade construction. 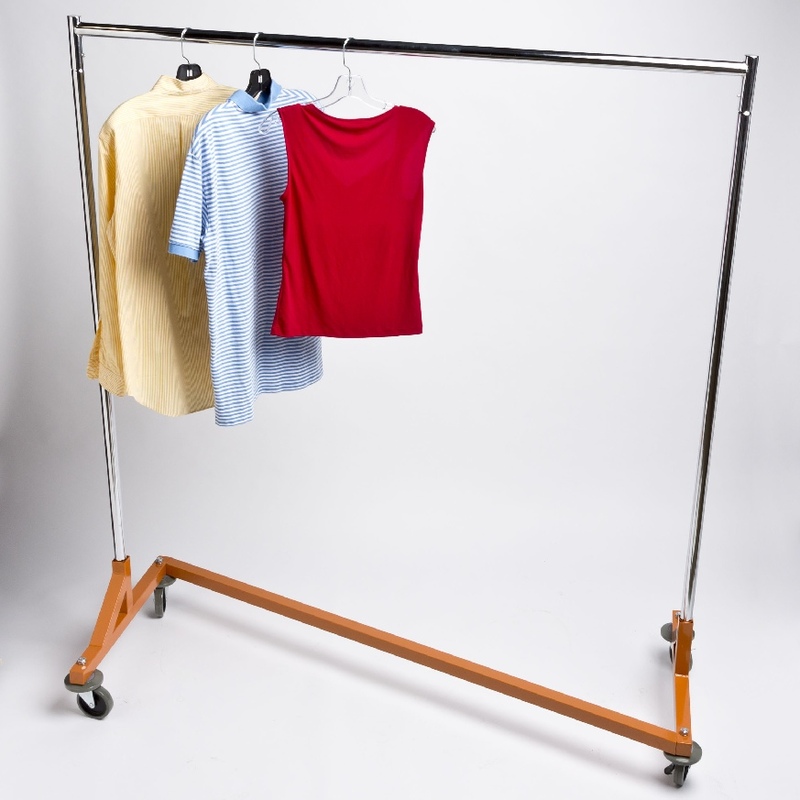 Be the first to review “Collapsible Single Rolling Clothes Rack” Click here to cancel reply.